When you have four dogs, you make a lot of yummy treats for them. That is why you may want to know hoHow to Make Icing for Dog Cookies. This is a recipe that I had shared elsewhere. 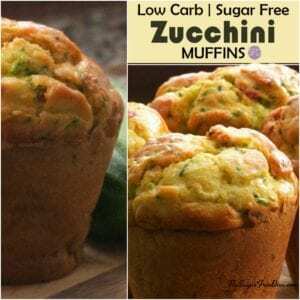 Because this recipe was so popular, I thought that I would also share it here. 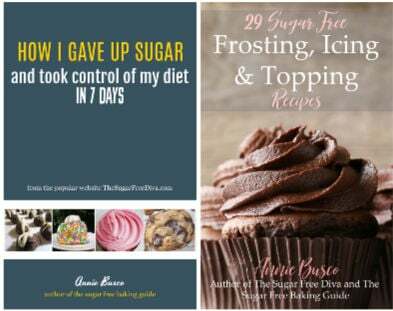 Obviously, this recipe has little to do with being sugar free. This recipe is here because, to make a long story short, I am an admitted ‘crazy dog lady’ (sort of…). Living in my home is a pack of four dogs. These dogs really like when I make homemade treats for them. Why wouldn’t they right? As you can probably conclude, I make cookies for my dogs quite often. Sometimes, when I make them cookies I will also make icing to go with them. However, that icing is not a boring kind of icing. Thankfully, it is a fun icing as well. We all know that there are certain foods that pets should not eat. I can think of no pet owner who wants their pet to get sick. Especially, when their pet gets sick from something that they fed to them. As a result, we want what we feed to our pets to be safe for them as well. For these cookies we will also be using cream cheese. 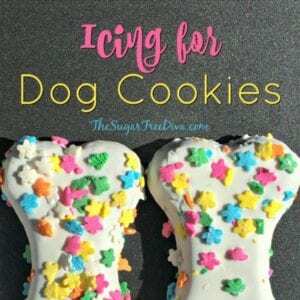 Dog cookies frosted with cream cheese icing are popular with my dogs. I must note that cream cheese based icing for dog cookies does not harden as icing that you may be use to. As a result, it can be a bit messy and should probably be refrigerated. Peanut Butter and Banana Dog Biscuits. 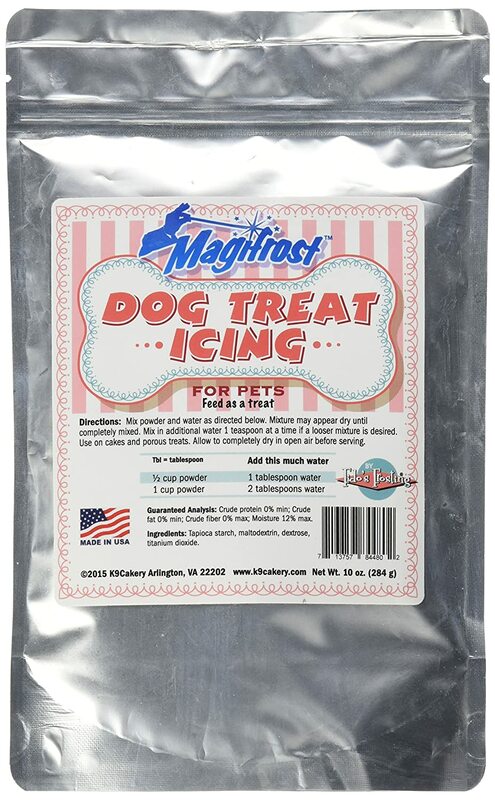 The Recipe for How to Make Icing for Dog Cookies. 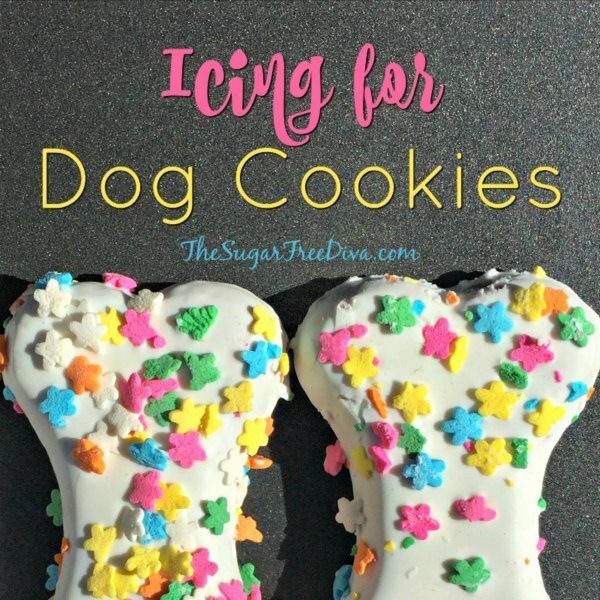 Learning How to Make Icing for Dog Cookies is easier than you may think. It really takes three basic ingredients. I like to top those three basic ingredients in an icing with something special such as bacon bits, shredded carrot, or specially made for pet consumption sprinkles. – 4. Optional items- peanut butter or pumpkin (sub in for equal amounts of some of the cream cheese), bacon bits. 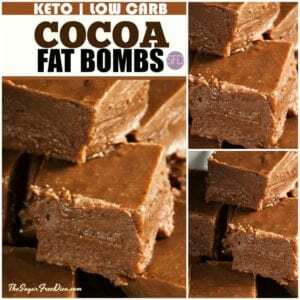 – Combine all ingredients in a bowl and beat with a mixer until it becomes fluffy. Check out my whole wheat peanut butter and honey dog biscuit recipe. Here are some really cool cookies cutters for dog cookies. Lastly, if you are thinking of using sprinkles on top of your dog cookies, it is imperative that you avoid anything with Xylitol in it. Certain other ingredients may be less harmful in small amounts. Certainly, you can check with your veterinarian if you have any concerns. What we should stay away from is chocolate. Chocolate is a favorite ingredient for use to use in our frosting. Because we like our chocolate, it can seem to be a tasty idea to make an icing made with chocolate for our pups.However, as a warning to you, chocolate contains caffeine, theobromine, phenylethylamine, and fromamide. I do not know much about these ingredients but, I have heard that in certain quantities that can make a dog very sick. I would never want this to happen on mu watch. Lastly, there are a few products that can help you out. You could bypass this whole recipe and purchase a pet-safe icing online. Do you use mixing bowls? Probably yes since are here. I like these mixing bowls and use them all of the time. Check out that nonslip bottom. Totally worth the money as it can save you many a mess. Here are some more helpful baking items. A non-stick three tier cooling rack. This is an amazing space saving idea that I know I need all of the time. You know how all of that holiday baking goes when you have batches of cookies that need to get cooled at the same time. Top your treats for your best friend with something yummy! – 4. Optional items- peanut butter or pumpkin sub in for equal amounts of some of the cream cheese, bacon bits. Pet safe toppings as well to sprinkle on top. 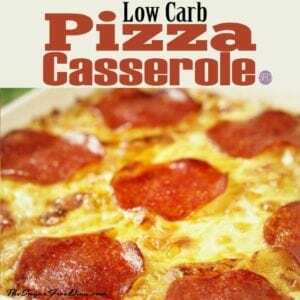 Combine all ingredients (except for toppings) and mix until you reach your desired consistency. See post for further details.